The EuroLeague, which was originally founded in 1957, is widely regarded as the second-best basketball league in the world behind the NBA. Almost all the greatest European players in history have played in it at some point in their careers, and it’s also featured talented foreigners, who were more suited to the European style than the NBA. 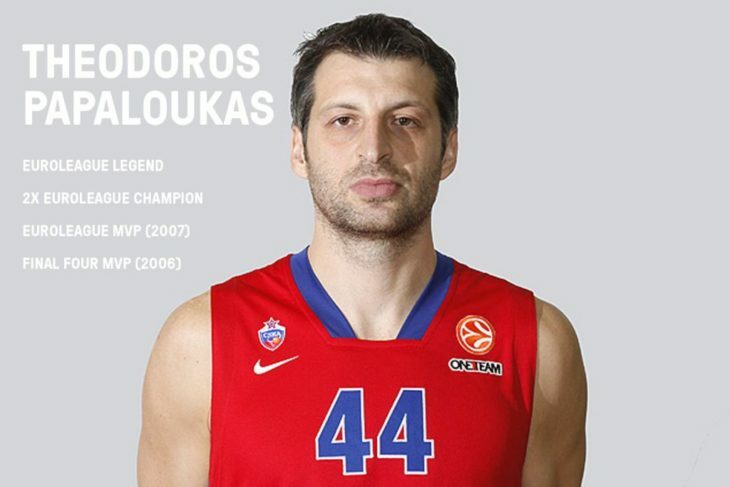 During his 12-year EuroLeague career, Theodoros Papaloukas was never a regular starter, but that didn’t keep him from being named to the All-EuroLeague Team four times. He won two EuroLeague titles with CSKA Moscow, finishing as the Final Four MVP in 2006. 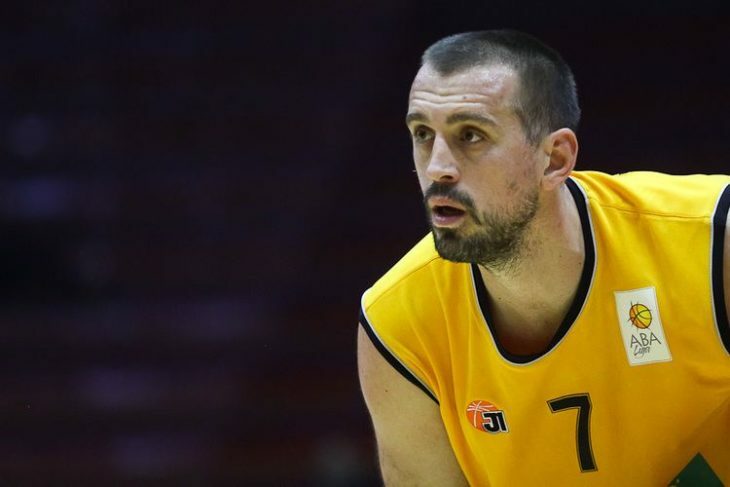 Papaloukas also represented Maccabi Tel Aviv and Olympiacos in the EuroLeague, averaging his best numbers in 2006-07 with 15.3 points, 5.4 assists, and 3.2 rebounds, which brought him the Most Valuable Player award. Papaloukas won the EuroBasket with Greece in 2005 and finished second at the FIBA World Championships a year later. Juan Carlos Navarro is one of the most decorated basketball players in history, having won a combined 26 major titles playing for Barcelona and the Spanish national team. He won the EuroLeague twice with Barca, logging a record amount of games with 341. Navarro is also the all-time leading scorer in the EuroLeague with 4152 points. He was EuroLeague’s MVP in 2009 and earned seven All-EuroLeague Team selections during his 17-year career. Navarro won nine different international medals with Spain, including a World Championships gold in 2006. 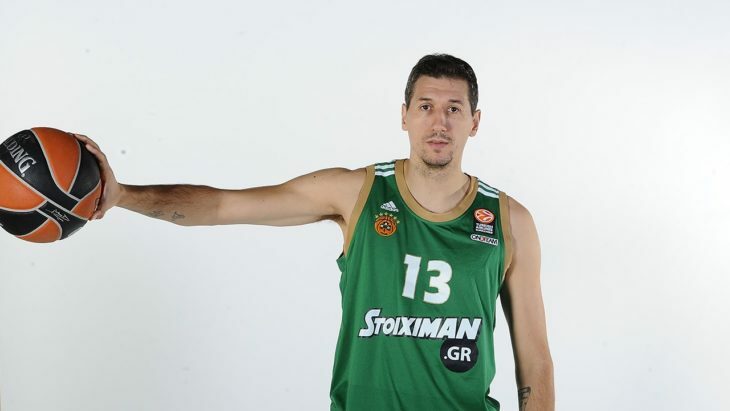 Dimitris Diamantidis dominated on the court both offensively and defensively during his 12-year EuroLeague career with Panathinaikos, scoring the 13th-most points in history (2495) and picking up an all-time best 434 steals. He was named the EuroLeague’s best defender in six seasons, while also picking up four All-EuroLeague First Team selections. Diamantidis won the EuroLeague three times during a five-year span in 2007-11. He won both the regular season MVP and Final Four MVP awards in 2011. Diamantidis was part of the Greece team that won the European Championships in 2005. Nikola Vujcic had only nine seasons in the EuroLeague, but he still managed to leave a big mark behind, becoming the first player in the current era (2001-present) to record a triple-double in a game and winning the title twice, while picking up five All-EuroLeague Team selections. The Croatian was a winner everywhere he went, celebrating league and cup success in his homeland, as well as France, Israel, Greece, and Turkey. Vujcic ended his EuroLeague career averaging 12.73 points per game, which is the fourth-highest mark in history among players with at least 2300 total points. 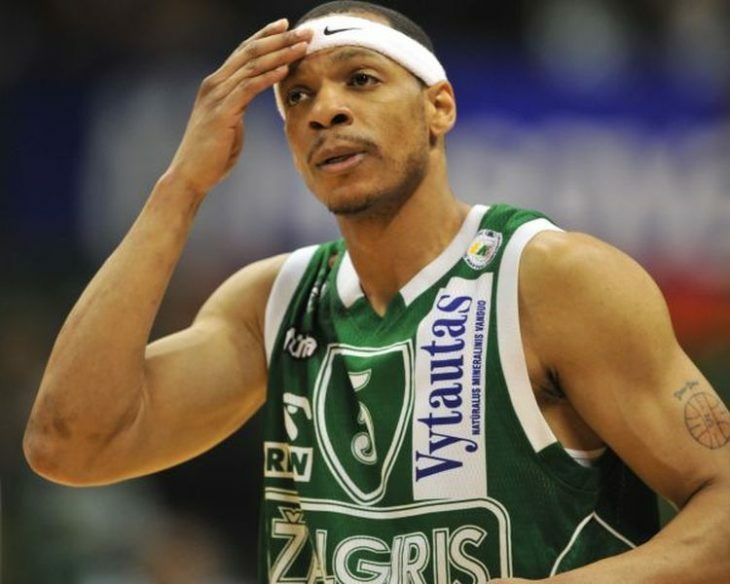 Despite playing for six different teams, Marcus Brown never won the EuroLeague title, but he has a special place in history as one of the league’s best scorers. He had 11 years in the EuroLeague, averaging over 20 points three times during his first four seasons. Brown earned three All-EuroLeague Team selections and he finished his career as the sixth-best scorer in league history with 2739 points. In January 2013, Brown scored 41 points for Montepaschi Siena against Fenerbahce to tie a league record for most points scored in a single game. Check all latest basketball matches and watch legally all Euroleague Live Stream basketball games online. The best European teams such as CSKA Moscow, Fenerbache, Real Madrid, Olympiacos BC, Barcelona, Panathinaikos and more trying to win this year trophy. Fantastic highlights with assists, fast breaks, dunks, buzzer beaters and more to watch.